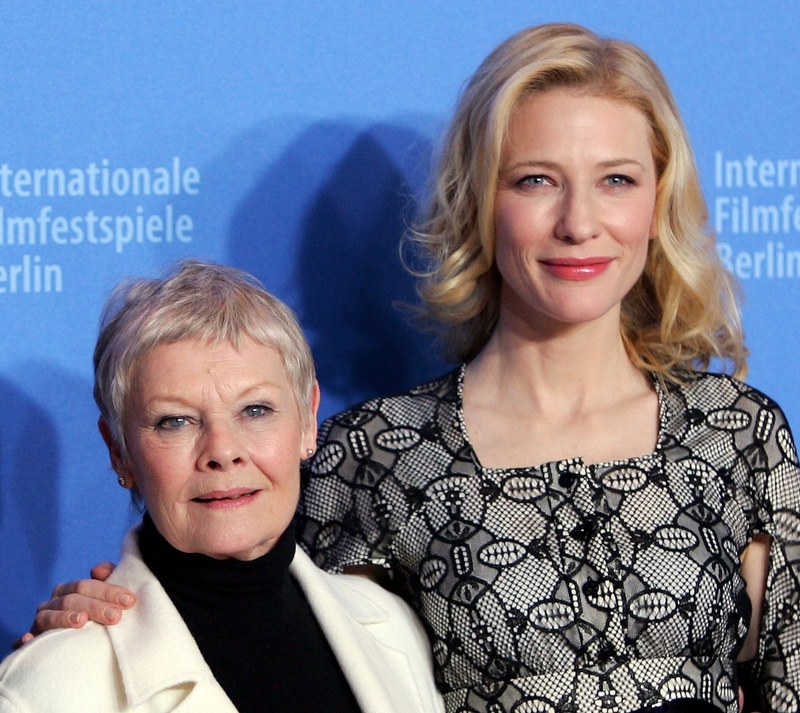 On March 26th Cate was in London attending a press conference for Robin Hood. She looks absolutely stunning! Pictures are in the gallery.